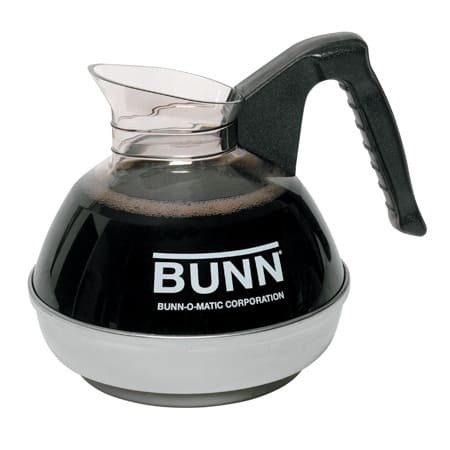 The BUNN Coffee Filter Regular 20116.0000 works with Bunn 12-cup brewers with narrow funnels. Case count is 1,000. This item qualifies for FREE SHIPPING! 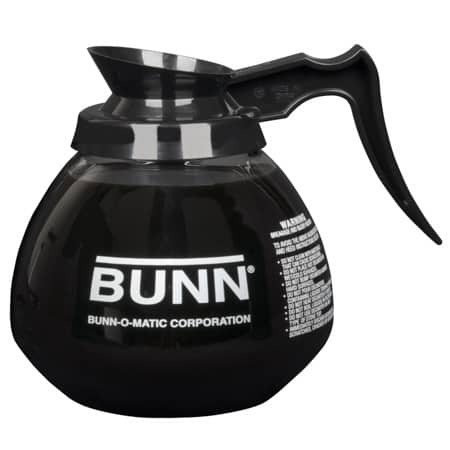 BUNN Paper Coffee Filter 20116 is a 12-cup coffee filter that is a more narrow version of the standard #20115 paper filter. Where the #20115 filters have a 4.25″ base, the #20116 filters have a 3.25″ base. 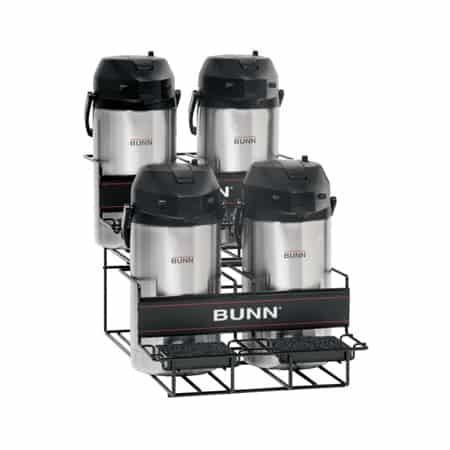 The Bunn #20116 filters are made to be used with the following Bunn brewers models that are equipped with narrow funnels: CW, CWT, CWTF, S, R, O, VLPF, VPR, VPS, and VP-17. 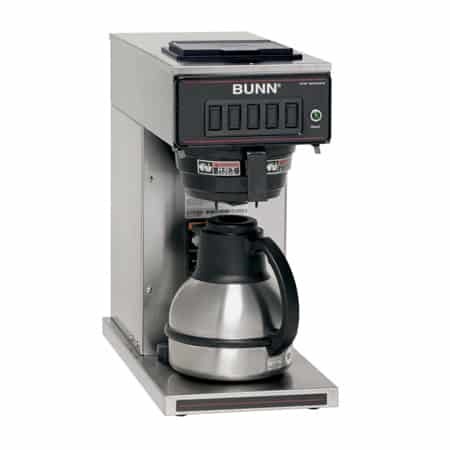 BUNN’s 20116 filters have a height of 3.00″ and a base diameter of 3.25″. When laid flat, it measures 9.50″ from edge to edge. The filters come in a quantity of 1,000/case. 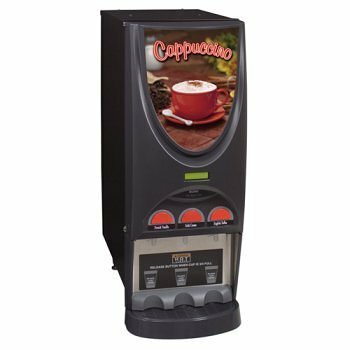 We offer FREE SHIPPING of this item!